Hello community-We left behind one more year. Thank you for reading that blog in 2017. 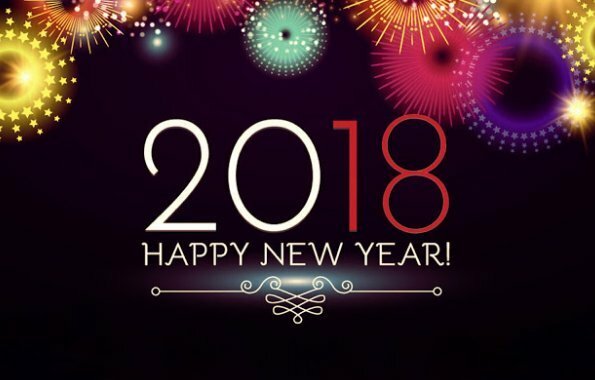 We hope your 2017 was very well and wish that 2018 will be better for you. We wish a safe, happy, trouble-free and peaceful world in the new year and next years. We wish that all well-intentioned expectations of our Blog's followers and everyone will come true in the new year. Happy new year to everyone! 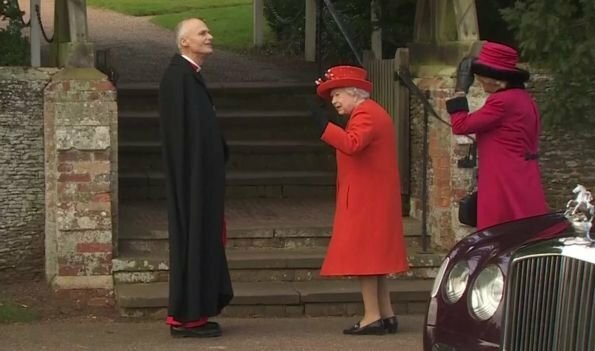 On December 31, 2017, Queen Elizabeth and other royal family members, Prince Philip, Duke of Edinburgh, Princess Anne, Countess Sophie of Wessex and Prince Edward attended a morning church service at St Mary Magdalene Church in Sandringham. 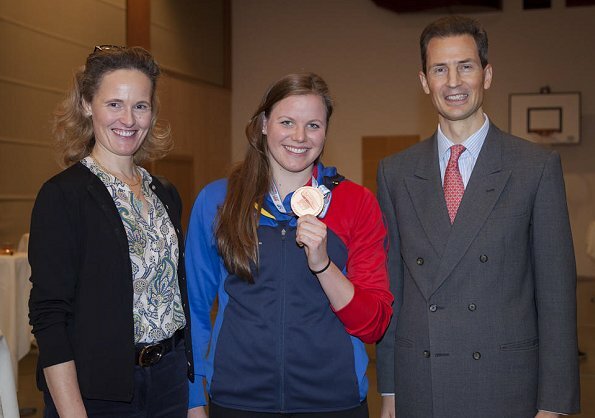 Hereditary Prince Alois and Hereditary Princess Sophie of Liechtenstein congratulated 24 years old Liechtensteiner swimmer Julia Hassler with a reception. Julia Hassler won bronze medal in European Short Course Swimming Championships Women's 400m Final held in Copenhagen city of Denmark on December 17, 2017. Liechtensteiner swimmer Julia Hassler participated in the Olympic Games and she is the first Liechtensteiner athlete who won a medal in international contests. 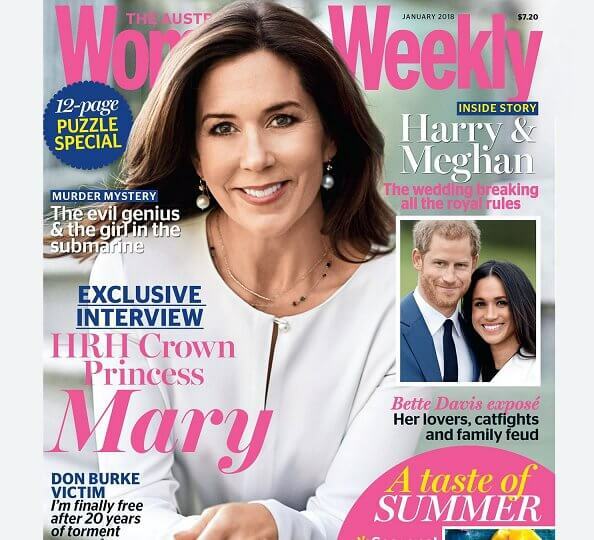 Crown Princess Mary of Denmark gave an interview to Australian Women's Weekly magazine on the 10th anniversary of establishment of The Mary Foundation (Mary Fonden). 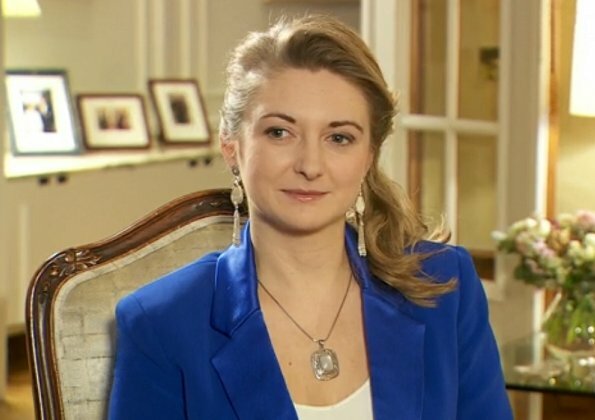 The subject of the interview was the activities of the Foundation. 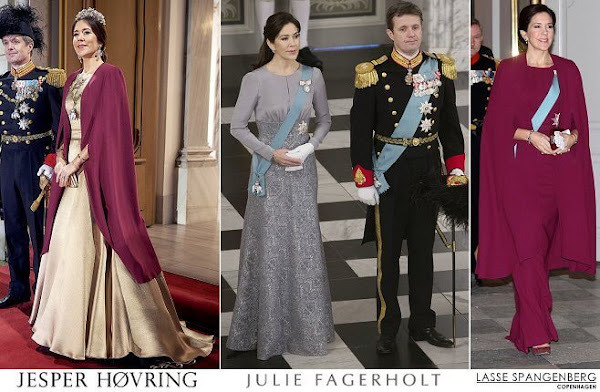 The Mary Foundation was established by Crown Princess Mary of Denmark in 2007. King Jigme Khesar Namgyel Wangchuck, Queen Jetsun Pema and Crown Prince Jigme Namgyal Wangchuck attended the events 25th anniversary of establishment of Gasa district in Gasa. Gasa was formerly a drungkhag (sub-district) of the Punakha dzongkhag (district). It became a separate dzongkhag (district) in 1992. 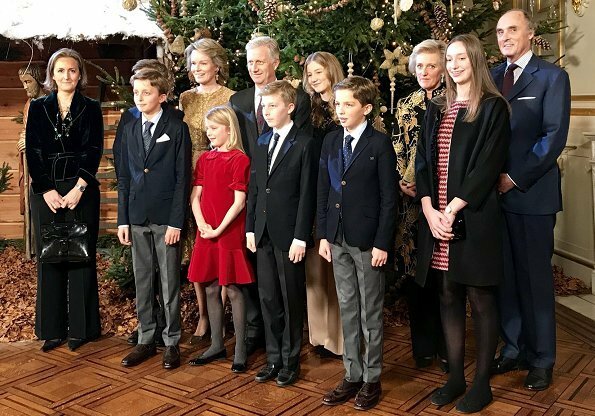 On December 26, 2017, Members of The Romanian Royal Family, Crown Princess Margareta of Romania, Prince Radu, Princess Elena, Princess Maria and Irina Walker, attended the Christmas Day Service and Memorial Mass held at the Savarsin Orthodox Church in Transylvania, Romania. 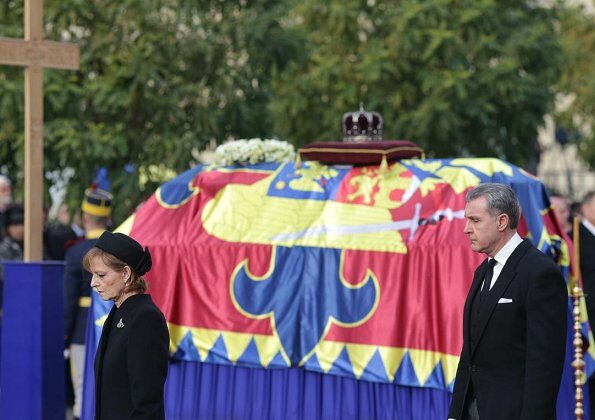 The royal family are on 40-day mourning after the death of Romania’s last king, Michael. The king passed away on December 5, aged 96, and was buried on December 16, in Curtea de Arges. 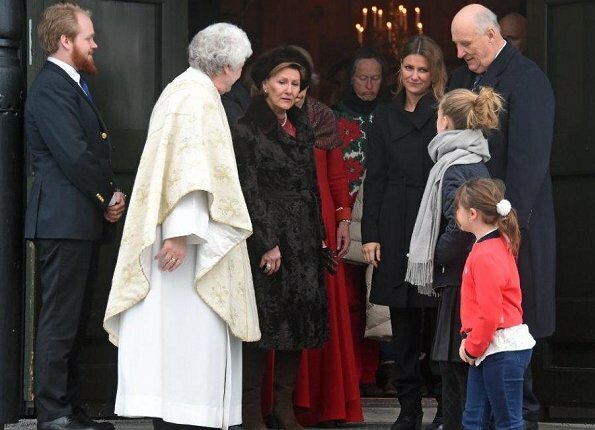 On December 25, 2017, King Harald, Queen Sonja of Norway, Princess Martha Louise and her daughters, Emma Tallulah Behn and Leah Isadora Behn attended the Christmas service at the Holmenkollen Chapel in Oslo, Norway. 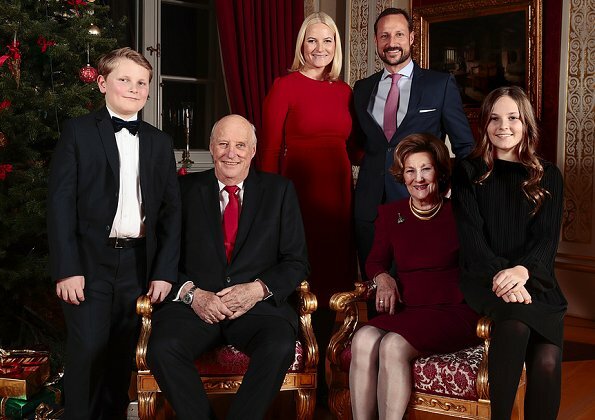 On December 25, 2017, the Dutch Royal Family published their a Christmas photo. 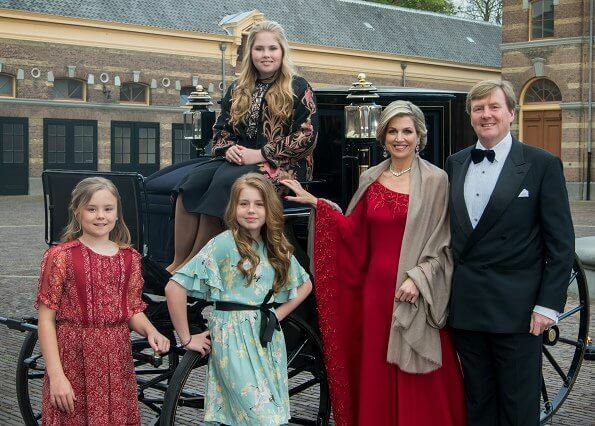 The photo showing together King Willem-Alexander, Queen Maxima and their daughters Crown Princess Catharina-Amalia, Princess Alexia and Princess Ariane was taken by photographer Jeroen van der Meyde (RVD) at Royal Stables of Noordeinde Palace during the celebrations of 50th birthday of King Willem-Alexander in April 2017. 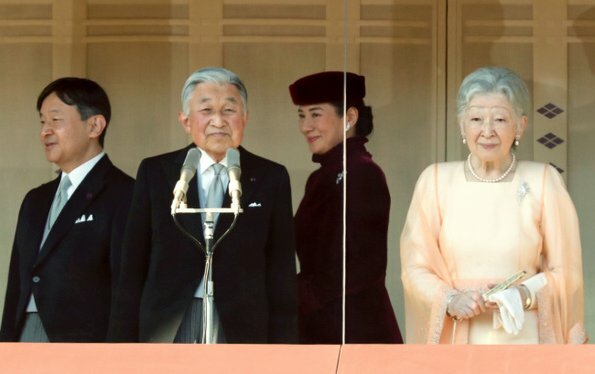 On December 25, 2017, the British Royal family members, that is, Queen Elizabeth, Prince Philip, Prince Charles, Duchess Camilla, Prince William, Catherine, Duchess of Cambridge, Prince Harry, Meghan Markle, Prince Edward, Sophie, Countess of Wessex, Lady Louise Windsor, Princess Anne, Princess Eugenie and Princess Beatrice arriving to attend the Christmas Day morning church service at St Mary Magdalene Church in Sandringham, Norfolk, England. 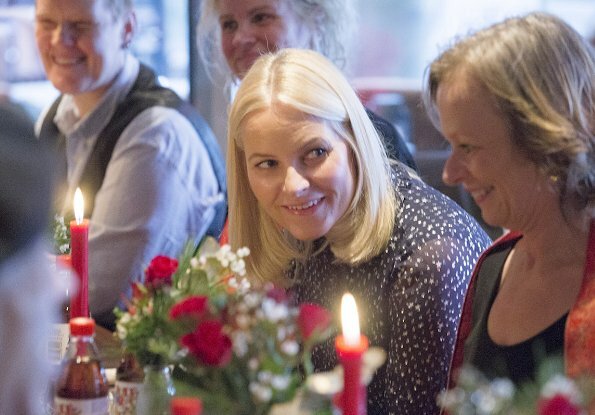 On December, 24, 2017, Crown Prince Haakon, Crown Princess Mette-Marit and Marius Borg Høiby attended a Christmas lunch at Oslo Egon Storo Restaurant, held for guests in need of help coming from Fattighuset, Natthjemmet and Church City Mission organizations. 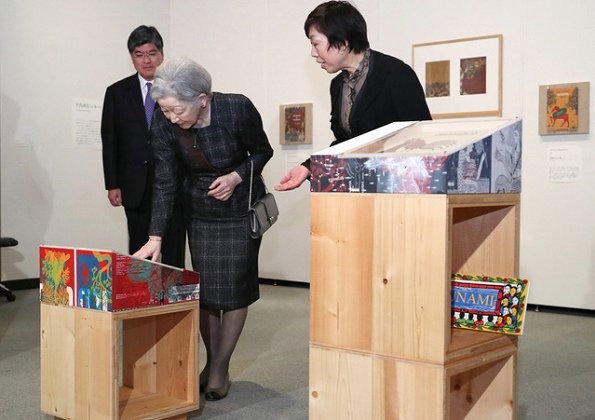 About 200 guests attended the lunch and various gifts were given to the guests. Fattighuset is a voluntary organization that provides food and financial aid to persons in need of help. 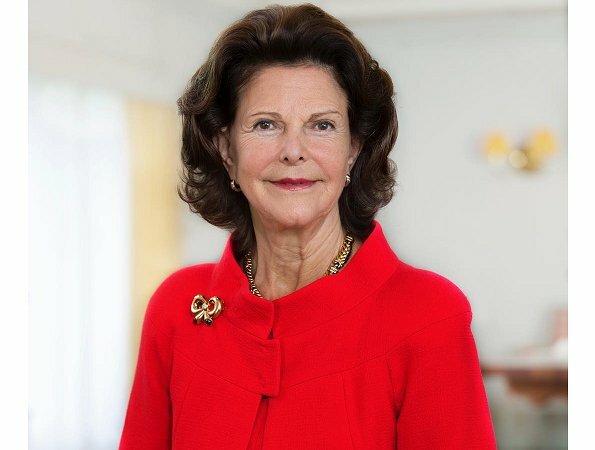 Natthjemmet is an organization that provides urgent accommodation for women in Oslo and is supported by the municipality. 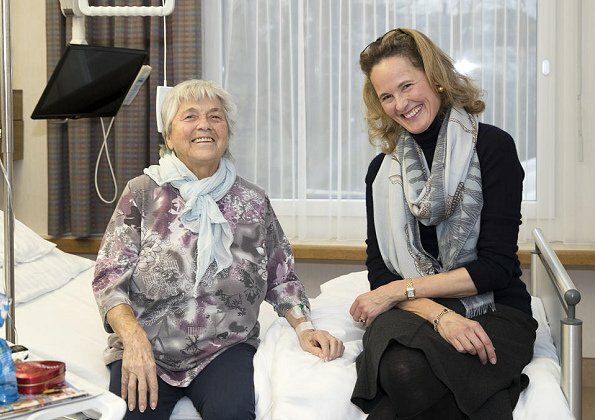 Yesterday morning, Queen Sonja of Norway made a Christmas visit to Hovseter nursing home (Hovseterhjemmet) in Oslo. 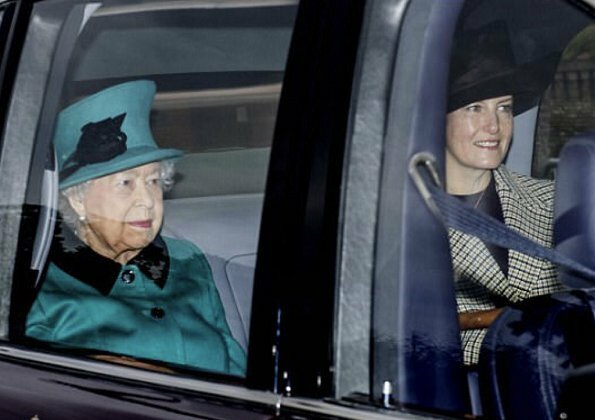 The Queen met with residents of the nursing home and visited healthy living spaces like the gym in the nursing home. In addition to that, Hovseter nursing home has a library and a park with camellias. Regular activities, concerts and tours are held every week for residents of the nursing home. 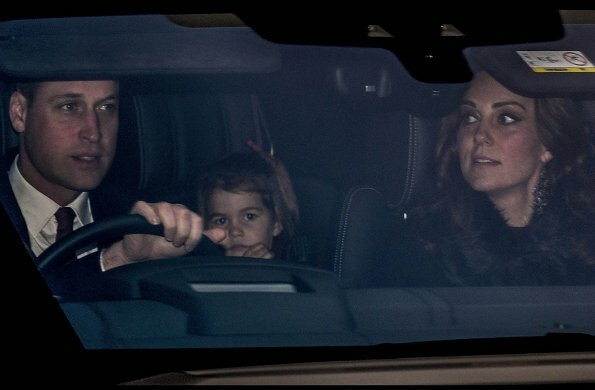 Crown Prince Frederik and Crown Princess Mary of Denmark who are currently in Australia for Christmas holiday came to Tasmania with their children. 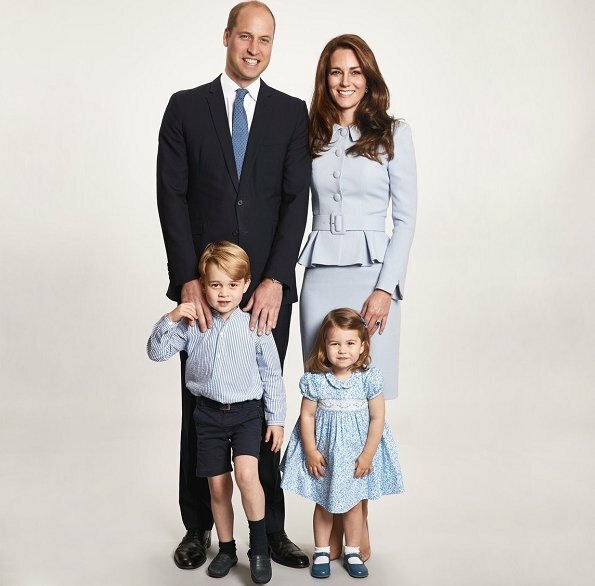 The Crown Prince family landed on Hobart Airport of Tasmania yesterday. 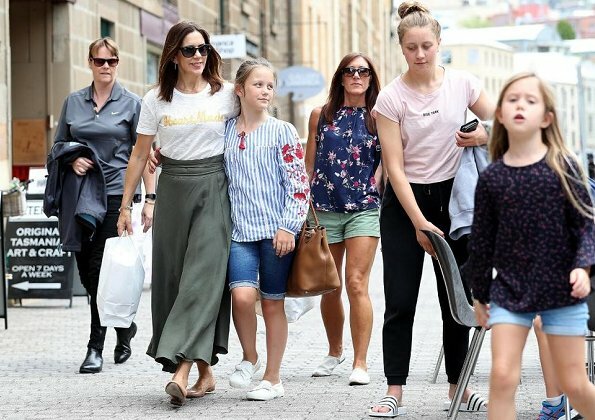 Today, Crown Princess Mary and her children Princess Isabella, Princess Josephine and Prince Vincent shopped at Salamanca which is the largest shopping square of Hobart city. 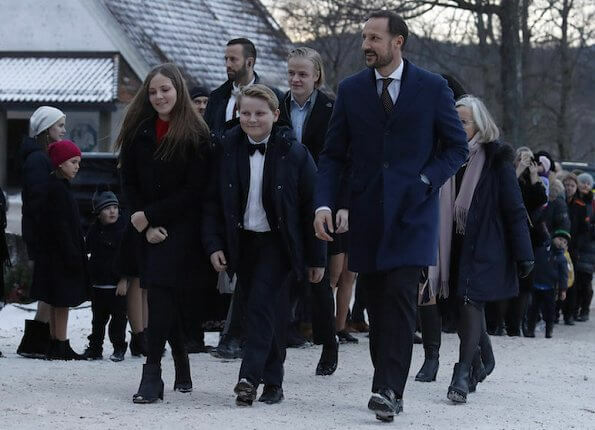 In the evening of December 21, 2017, Thursday, Prince Carl Philip of Sweden and Princess Sofia of Sweden came to Gustaf Vasa Church in Stockholm in order to attend the Christmas concert called "Jul i Vasastan". 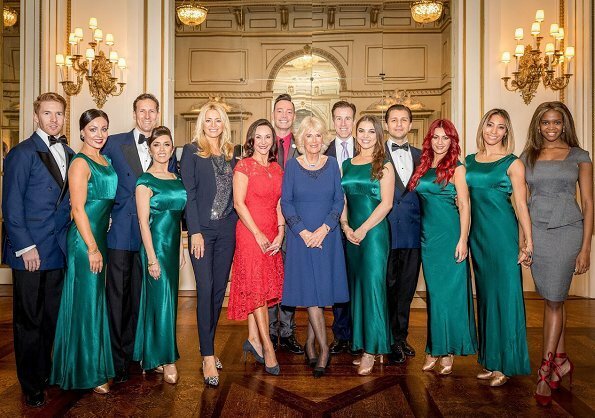 At that Christmas concert, various events were held for the purpose of raising fund for the benefit of Project Playground. 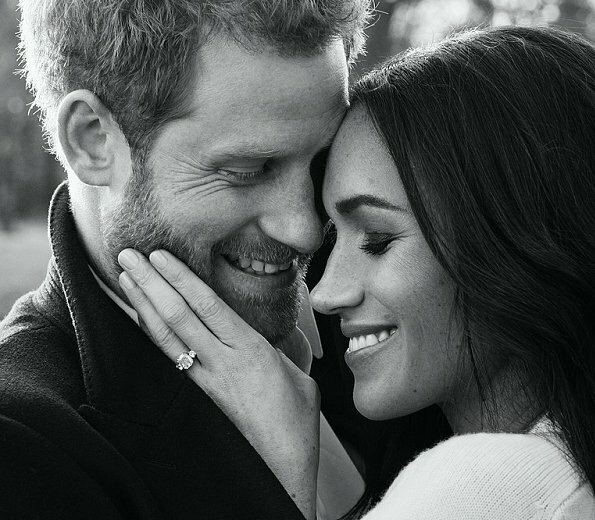 Today, on the occasion of engagement of Prince Harry and Meghan Markle, Kensington Palace released three engagement photos of Prince Harry and Meghan Markle, two of which is black and white. 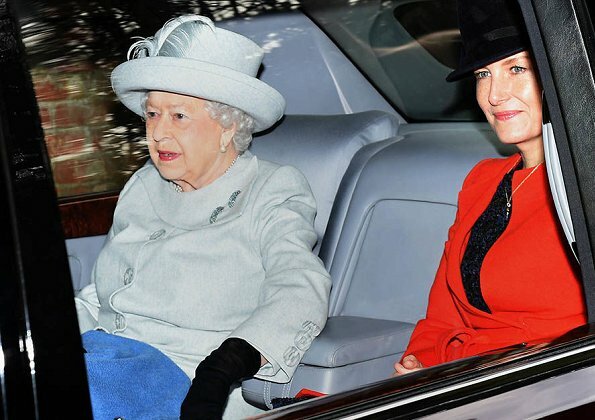 The photos were taken by photographer Alexi Lubomirski earlier this week at Frogmore House. 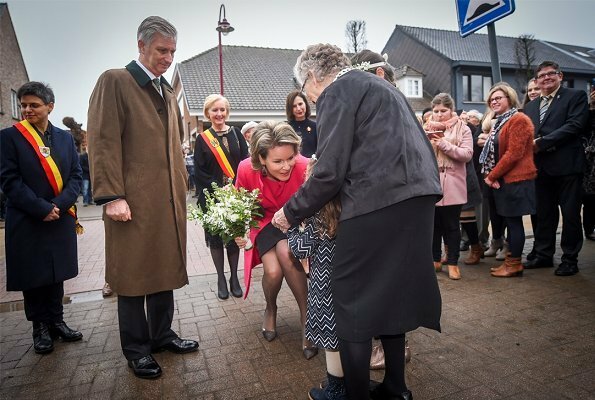 King Philippe of Belgium and Queen Mathilde of Belgium made a Christmas visit to Perrekes House (Huis Perrekes) in Geel city of Antwerp, which carries out a 'life project' for people with dementia. Perrekes House provides private accommodation, care and guidance services, including choir programs, for elders with dementia. 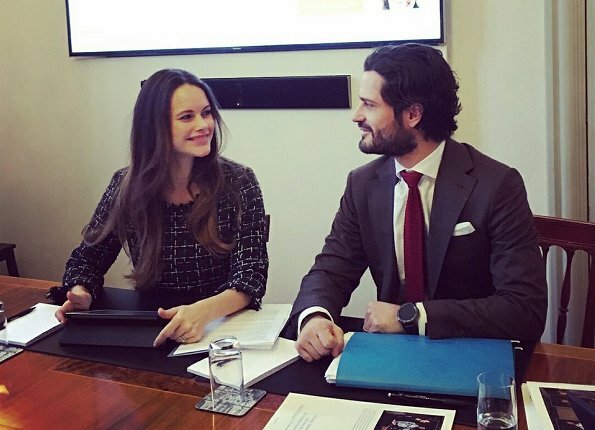 On December 21, 2017, Queen Letizia of Spain attended a Working meeting of the Spanish Association Against Cancer (AECC) at the AECC headquarters in Madrid and received information about the activities of the Association. 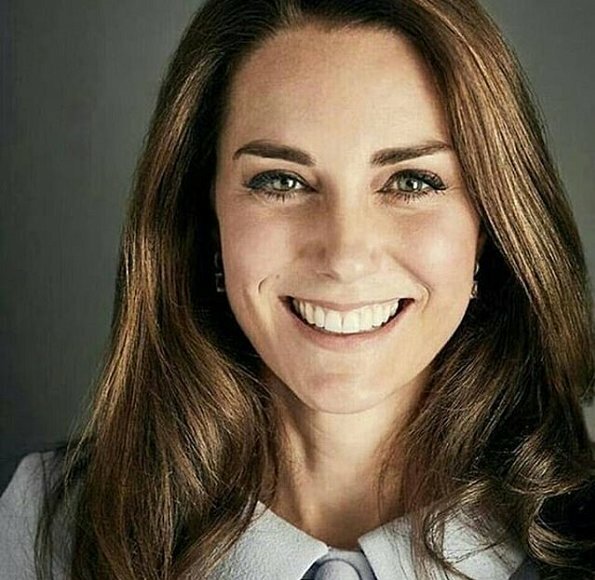 Queen Letizia is honorary president of the Spanish Association Against Cancer. 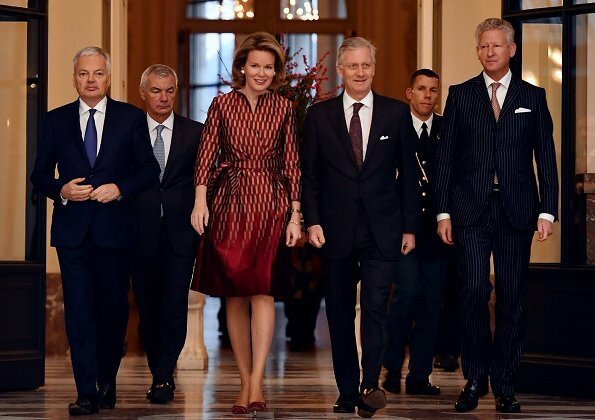 On December 20, 2017, King Philippe, Queen Mathilde, Crown Princess Elisabeth, Princess Eleonore, Prince Emmanuel, Prince Gabriel, Princess Astrid, Prince Lorenz, Princess Laetitia Maria, Princess Claire, Prince Aymeric and Prince Nicolas attended the traditional Christmas concert held at the Brussels Royal Palace. 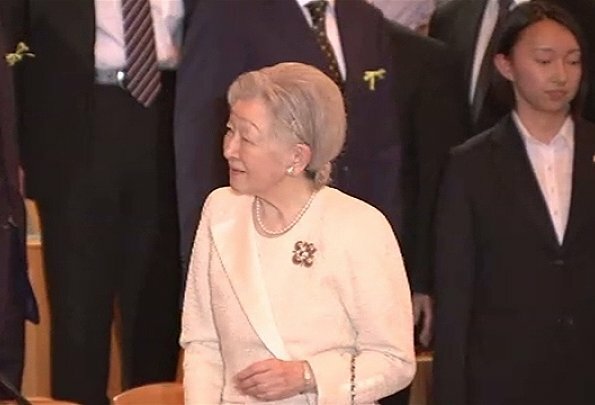 This concert is held every year for the purpose of thanking people who serve to the Royal activities. 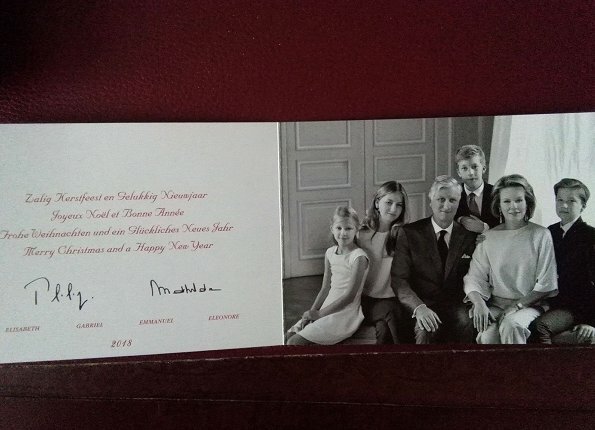 Belgian royal family published 2017 Christmas greeting card. 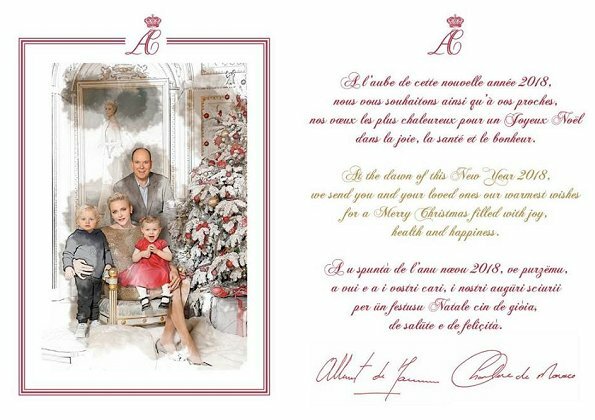 Christmas greeting card bears a black and white family photo, signatures of King Philippe, Queen Mathilde, their children Princess Elisabeth, Prince Gabriel, Princess Eléonore and Prince Emmanuel, and "Merry Christmas and a happy new year" message in four languages. 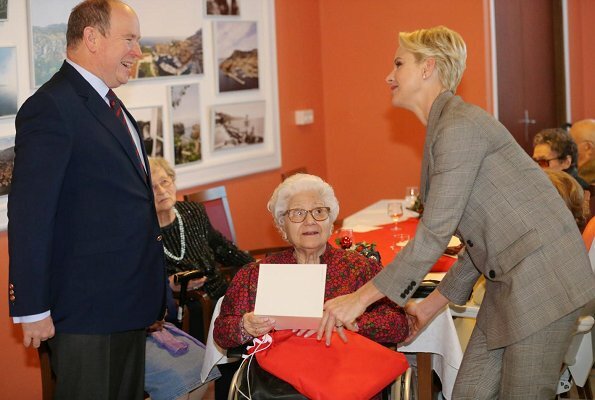 Tuesday afternoon, Prince Albert and his wife Princess Charlene visited two nursing homes and gave gifts to the elders. 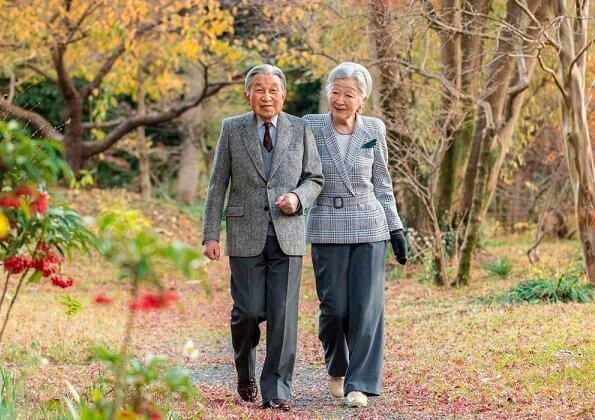 The Prince Couple visited Cap-Fleuri and Cap-d'Ail nursing homes together with volunteers of Monegasque Red Cross to share moments of togetherness and intimacy with the elders. The photos of the twins and bathrobes were given as gifts to the elders. Girls of Fémina Sport School who will represent Monaco at World Gymnastics Championship made an artistic gymnastics show. 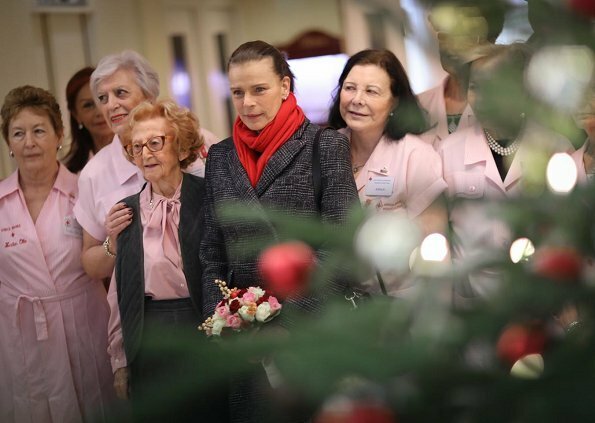 On December 18, 2017, Princess Stephanie of Monaco visited the Bellando de Castro and Residence Giaume homes, as part of the Christmas programme of the Hector Otto Foundation in Monaco. 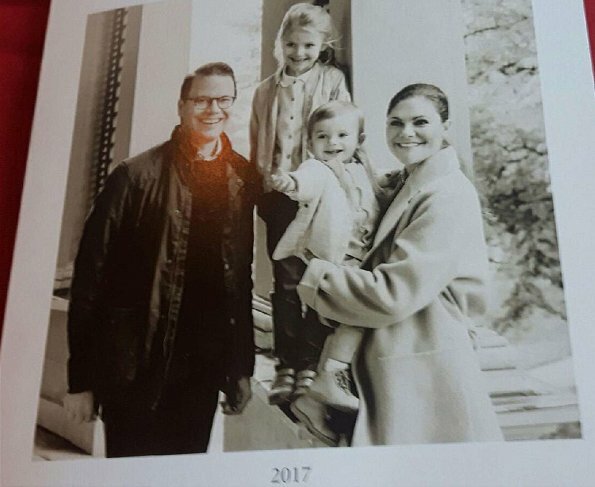 Crown Princess Victoria of Sweden and her daughter Princess Estelle watched After Dark's performance at the Oscar Theatre in Stockholm. 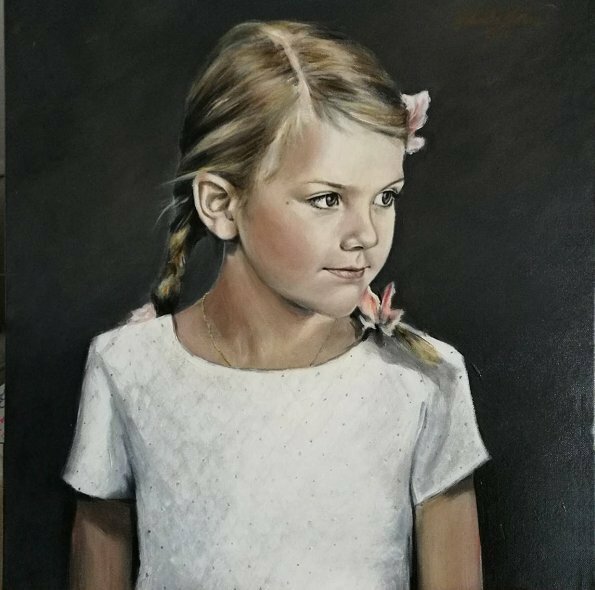 Christer Lindarw shared on his Instagram account a photo with the message "So glad that H.R.H. 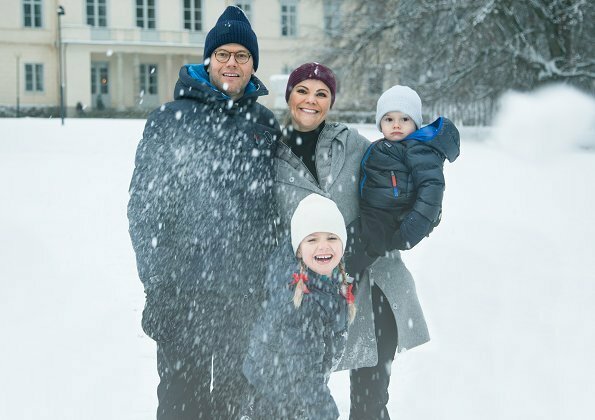 Crown Princess Victoria and Little Sweet Estelle had time to see the last matinee today. 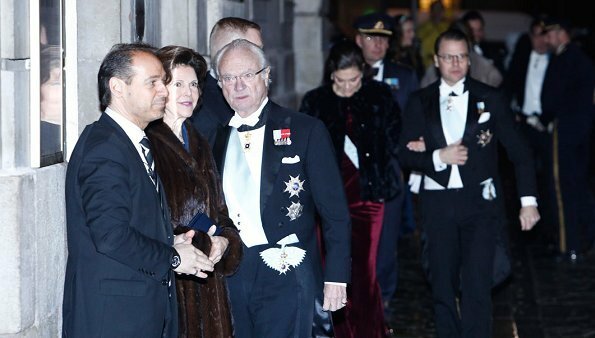 And Princess Estelle was very fond of the feather boa she received from me".